Escape the crypt and explore the ancient underwater chambers to unravel a mystery. A beautiful young woman wakes up in a vast and mysterious undersea temple complex, not knowing who or where she is. She soon learns that she has been frozen in a death-like slumber in a secret crypt for over a century. Now she must escape the crypt and explore the ancient underwater chambers to unravel the mystery. 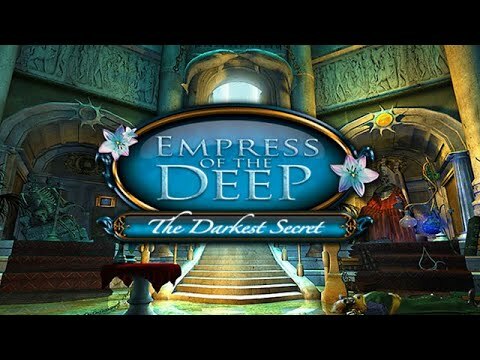 Use your puzzle-solving skills to help Anna unlock the enchanted Royal Relics, reveal the terrible secrets of the Dark Empress, and piece together her own shocking identity.